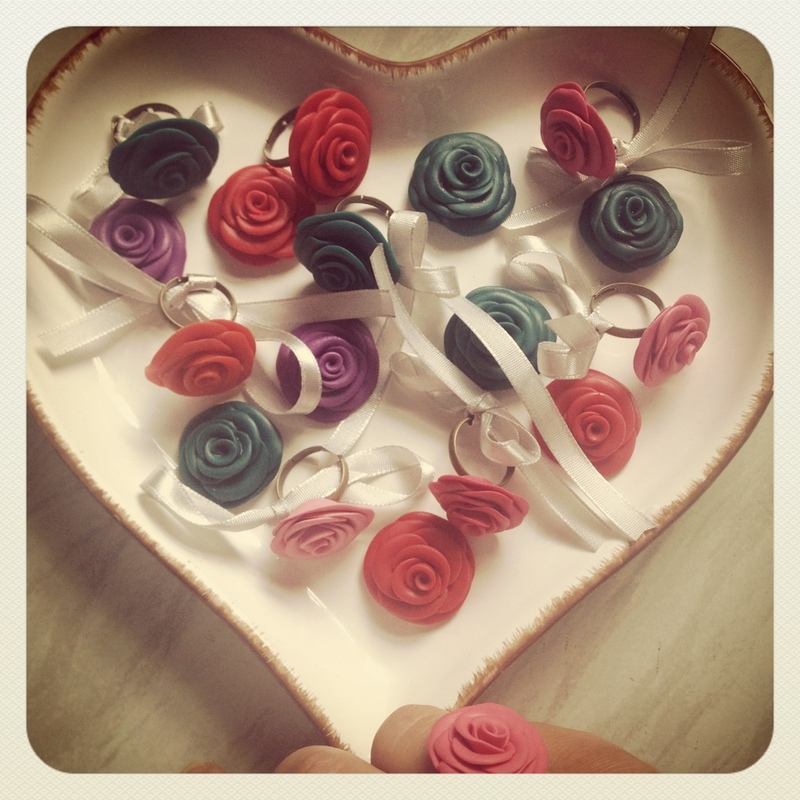 Vintage style rose rings. Made with? Yes you guessed it- the wonderful CERNIT polymer clay! Yep, just in time for BeadFest, I see this lovely inspiration. Happy Friday!